Photo: Richard Lane/Richard Lane Photography. Aviva Premiership. Harlequins v Wasps. 16/10/2015. 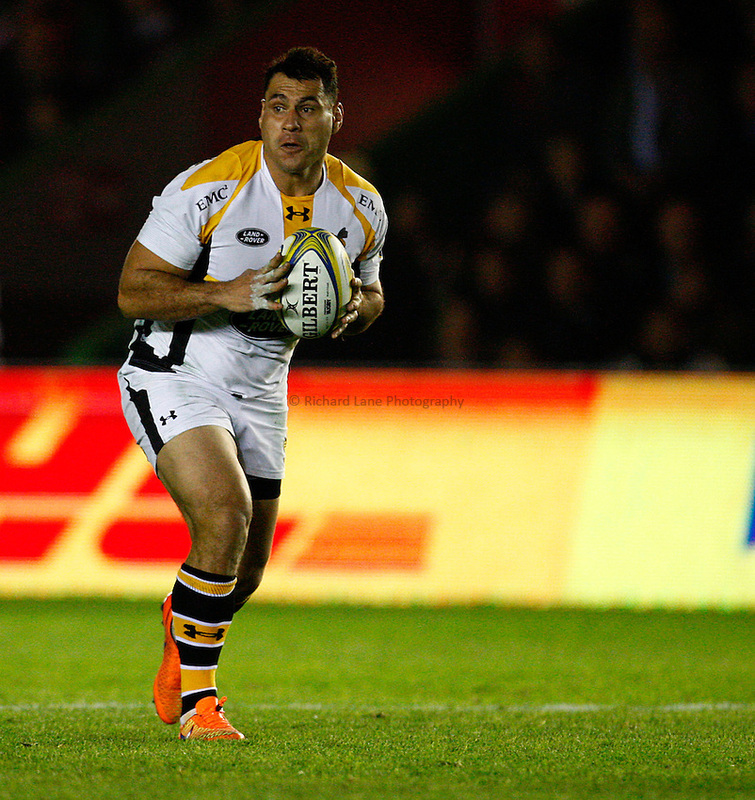 Wasps' George Smith.